Baystate Health was again recognized as a Most Wired Hospital by the American Medical Association for leading the way in automating and integrating clinical, patient safety, and administrative functions to improve the quality of care given to patients. 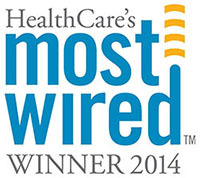 Making the Most Wired list places Baystate Health among the top health systems in the country for IT capabilities and effectiveness. For the fourth consecutive year, Baystate Health was recognized for health care policies and practices related to lesbian, gay, bisexual, and transgender people focused on four key policy areas: patient non-discrimination, visitation, cultural competency training, and employment non-discrimination. 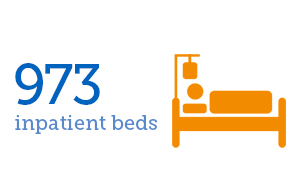 In 2014, Baystate Health won 20 National Patient Experience Awards from Professional Research Consultants and 16 Five-Star Awards for quality of care. Baystate Medical Center, Baystate Franklin Medical Center and Baystate Mary Lane Hospital were all recognized as being in the top 20% of hospitals based on an assessment of their performance in: financial strength and reinvestment, cost of care, pricing, and quality of care. Baystate Medical Center was evaluated by Truven® Health Analytics and found proficient in the following areas: mortality, inpatient complications, patient safety, average patient stay, expenses, profitability, patient satisfaction, adherence to clinical standards of care, post discharge mortality, readmission rates for acute myocardial infarction. Baystate Medical Center has received this designation six times. In 2014, Baystate Medical Center was one of only two hospitals in the state, and one of only 15 in the country, to earn a top score from Consumer Reports in both heart bypass and aortic valve replacement surgery. 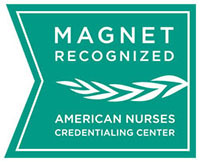 Baystate Medical Center is a Magnet hospital for nursing excellence, designated in 2005 by the American Nurses Credentialing Center (ANCC), and again in 2010. 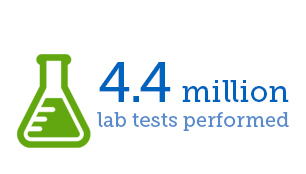 Baystate Medical Center received “A” grades from The Leapfrog Group on the 2014 Hospital Safety Score, which grades hospitals on their overall performance in keeping patients safe from preventable harm and medical errors. Baystate Medical Center was ranked nationally for 2014-15 for its care in the areas of diabetes and endocrinology; ear, nose, and throat; and gynecology. Baystate Medical Center is considered high-performing by U.S. News in nine other areas of medical specialty: cancer; cardiology and heart surgery; gastroenterology and gastrointestinal surgery; geriatrics; nephrology; neurology and neurosurgery; orthopedics; pulmonology; and urology. For the second consecutive year, U.S. News & World Report ranked Baystate Children’s Hospital among the top programs in the nation in pediatric endocrinology and diabetes. 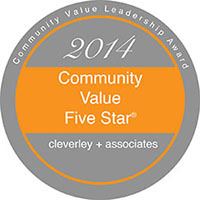 Baystate Medical Center was recognized for financial viability and plant reinvestment, cost structure, charge position, and quality indicators. Healthgrades America’s Best Hospitals recognizes organizations based on clinical quality outcomes. 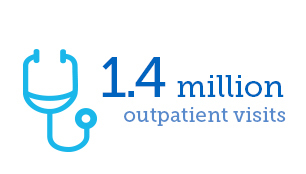 As one of the 100 Best in 2014, Baystate Medical Center was ranked in the top two percent of hospitals in the nation for exhibiting clinical excellence for at least four consecutive years. 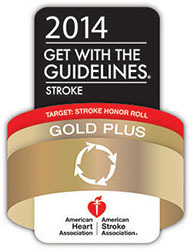 For the second year in a row, Baystate Franklin Medical Center was honored with an award from the American Heart/American Stroke Association for ensuring that stroke patients consistently receive treatment according to nationally accepted guidelines. Baystate Franklin Medical Center received the Partnership for Patients Award from Premier for outstanding outcomes with six distinct patient safety initiatives. Baystate Franklin Medical Center was recognized for its work in supporting organ donation with a 2014 Bronze Recognition Award from the National Hospital Organ Donation Campaign, US Department of Health and Human Services, and with two awards from Donate Life – one for Highest Tissue Conversion Rate and another for 100% referral of appropriate cases for three consecutive years. 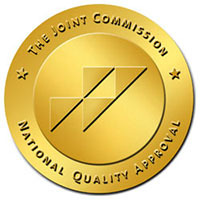 Baystate Franklin Medical Center was honored by The Joint Commission for consistently demonstrating compliance with national standards for health care quality and safety in hospitals. In 2014, Baystate Mary Lane Hospital received this award for the HCAHPS Discharge Information dimension for calendar year 2013 discharges. Baystate Mary Lane Hospital has been recognized by The Joint Commission as a Top Performer, consistently demonstrating compliance with national standards for health care quality and safety in hospitals. Baystate Wing Hospital was honored with this award from the American Heart/American Stroke Association for ensuring that stroke patients consistently receive treatment according to nationally accepted guidelines. 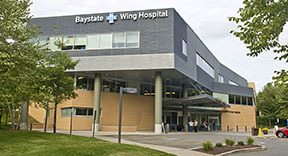 Baystate Wing Hospital has been recognized by The Joint Commission as a Top Performer, consistently demonstrating compliance with national standards for health care quality and safety in hospitals. 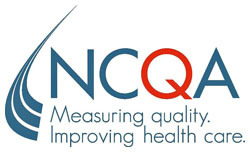 Health New England (HNE) is the highest ranked Medicare Advantage HMO/POS Plan in Massachusetts based on the 2014-2015 NCQA rankings. 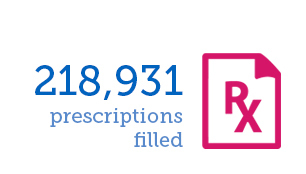 In NCQA’s Medicare Health Insurance Plan Rankings 2014–2015, HNE ranked 16th out of 408 Medicare health plans across the country.